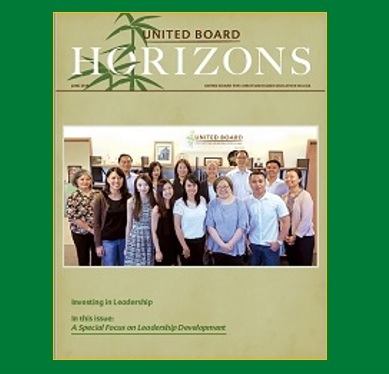 The most recent issue of Horizons, the United Board’s newsletter, is now available. 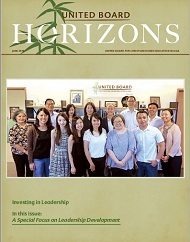 This issue has a special focus on leaders and leadership development. 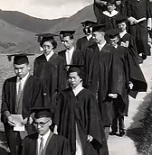 We encourage you to read the stories of individuals who set the vision for their higher education institutions, are leading efforts to introduce new programs or approaches to teaching and learning in their institutions, or are providing generous support for the United Board and its leadership development programs. 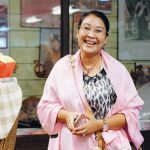 Click here to access the digital version of the newsletter.